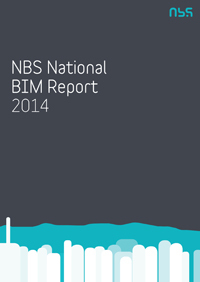 Jeremy Poulter has contributed his experiences of using BIM in a small practice to the National BIM Report 2014 compiled by the NBS. Jeremy’s thoughts are to be found on page 24. Building Information Modelling (BIM) represents a new approach to the production and coordination of information in the design, construction and operation of buildings. At it’s core is a 3D model from which both drawing information and schedules can be generated. BIM also offers greater potential for coordination between design team members, the contractor and at the end of the construction process provides an information rich model that can be used as part of the facilities management of the building. The report finds that whilst larger practices are seeing the benefits of implementing BIM, smaller practices have been reluctant to take the plunge. 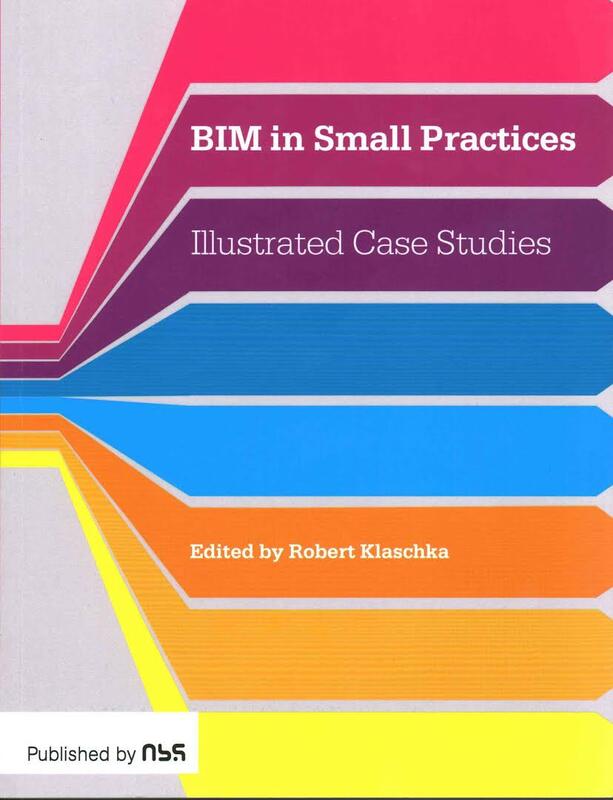 However the report highlights that there are great benefits to the small practice in implementing BIM, most notably in the ability to deliver more and better quality information within a shorter period of time. 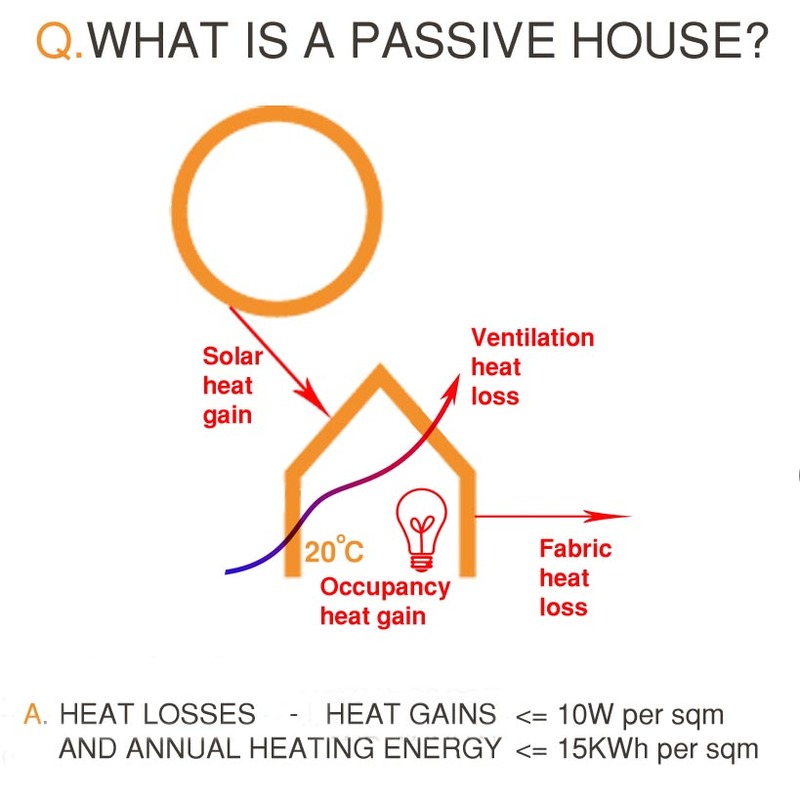 This report comes ahead of the publication of BIM in the Small Practice ( RIBA publishing) in which Jeremy Poulter has contributed a case study that charts how BIM was used in the design and construction of St Peter’s Avenue.